Call us before you buy, our service is not an expense but is is an investment. It will save you money and give you peace of mind. 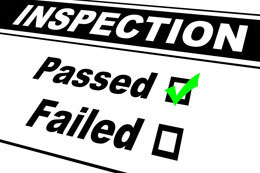 Receive the most comprehensive inspection information from accomplished professionals. 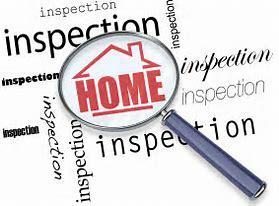 My home inspection is a comprehensive evaluation of the interior and exterior of your home. The non-invasive inspection based on observations of the visible and accessible areas of the structure, its system and components. In order to provide financing and/or discounts, many lenders and insurers require property owners to obtain certain types of inspections. We offer the following types: 4-Point Inspections: to determine the age and condition of the roof coverings, HVAC, plumbing and electrical systems Wind Mitigation: to determine the presence of storm-mitigation devices; and Roof Inspections: to determine the condition, type age and remaining life of your home’s roof.